Our geosteering geologists have experience navigating reservoirs based on MWD/LWD parameters, gas ratios and proximity data (ranging). 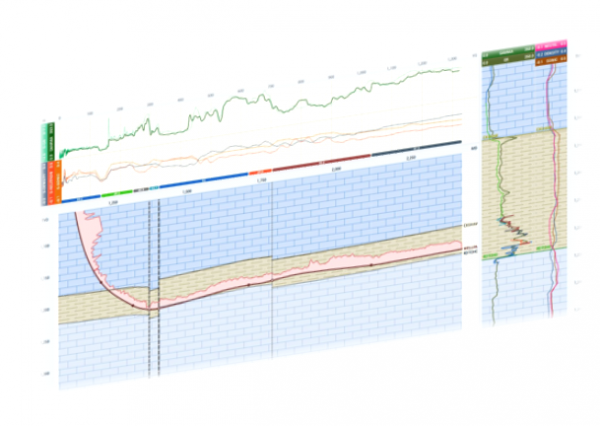 Navigating the reservoir is most often done by correlating MWD or LWD curves recorded over the lateral section with log profiles from control wells (stratigraphic wells or pilot holes). 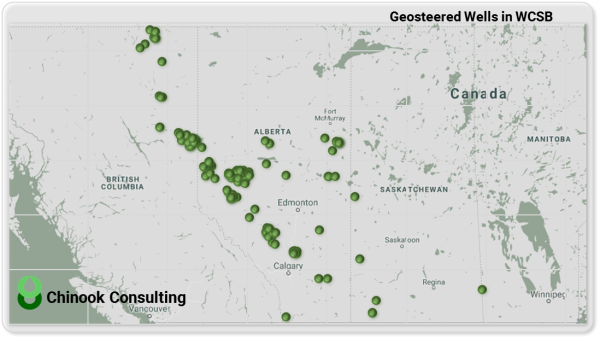 By overlaying curves on a TVD scale, geosteering geologists pinpoint the location of the drill bit in the structure, and can point the wellbore to the desired target within the reservoir with extreme accuracy.